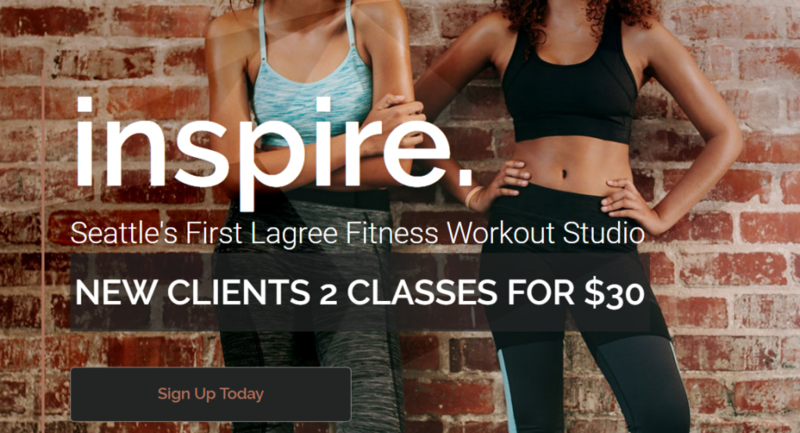 Inspire Workout Studio in Seattle is the first in their area to offer Lagree Fitness. 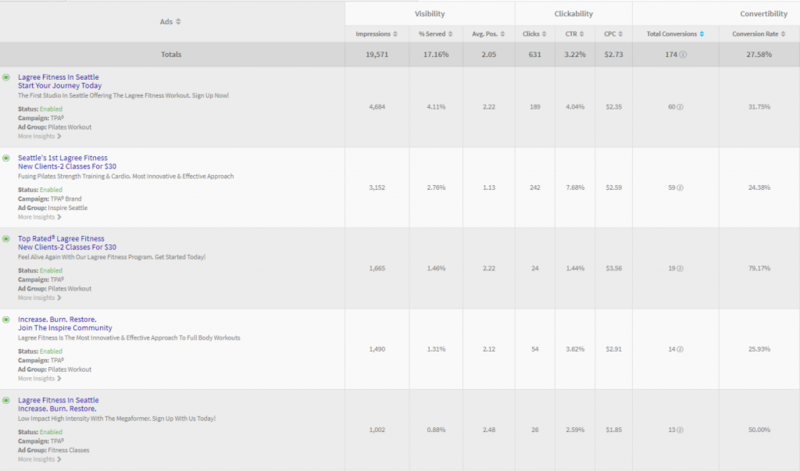 Using Top Placement Ads® to target advertising, they’ve taken advantage of their unique position in the market. An often overlooked but powerful strategy for competing in a crowded market is to not compete. That is, to make the competition irrelevant by offering something they don’t. When you have a unique offer that distinguishes you from the competition – that still offers a high level of value for a needed service – you become an apple in a crate of oranges. You don’t have to try to be the best orange, you just have to introduce people to the value of the apple. If they were just another Pilates studio, it’s unlikely they’d be converting at 27.58%. It’s also unlikely they’d have a waiting list for classes, but they do with their TPA ads and Lagree offer in place. 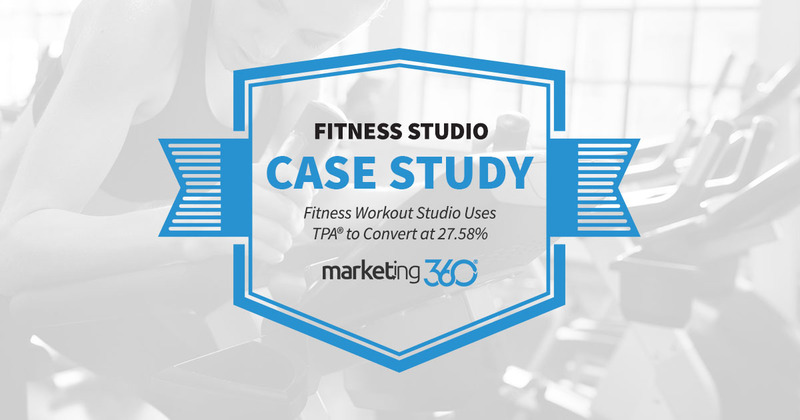 If you’re looking to start a new business, consider this case study. You can swim with the sharks in a competitive pool and try to fight it out, our you can find clear, blue waters where there really isn’t any comparable competition. Often, the strongest competitive advantage is to simply take the competition out of the picture.